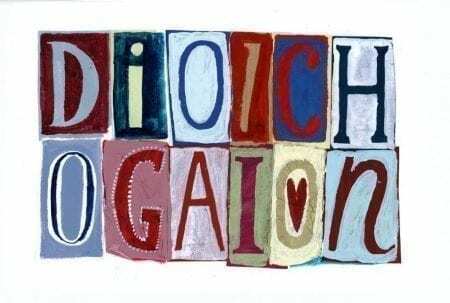 A collection of cards in English and Welsh to mark special days and occasions. 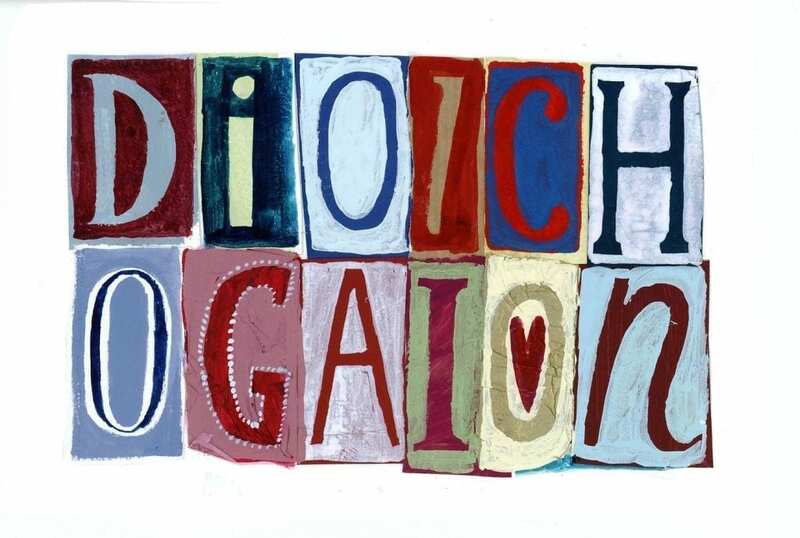 These cards are part of a collaged range painted in bright colours and bold fonts. All of our cards are blank within ready for a personal message.